Israel has approved the construction of 112 new Jewish homes in the occupied West Bank. Today the government said the project had not been included in a limited settlement freeze announced in November. Peace Now, an Israeli anti-settlement group, disclosed the new construction hours before the scheduled arrival in Israel of US Vice President Joe Biden, whose visit is expected to focus on Middle East peace prospects and Iran's nuclear programme. Chief Palestinian negotiator Saeb Erekat said the building plan in the Beitar Ilit settlement, on land Israel captured in a 1967 war, showed that Prime Minister Benjamin Netanyahu's partial settlement freeze was a ‘hoax’. Under US pressure, Israeli Prime Minister Netanyahu ordered a ten-month suspension of new housing starts in West Bank settlements. But he said projects already under way would continue. Israel's Defence Ministry said the Beitar Ilit construction, approved under the previous government led by Ehud Olmert, had begun before the freeze was ordered. 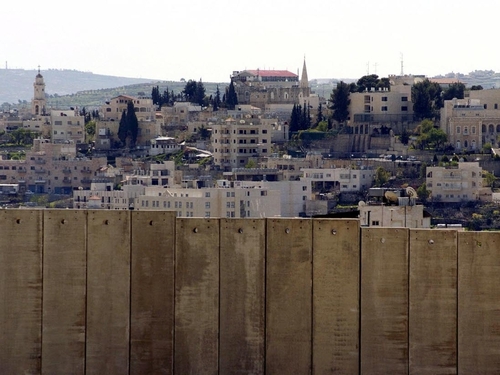 Palestinians say they fear Israeli settlements in the West Bank could deny them a viable state, which they hope to establish in that territory and in the Gaza Strip, ruled by Hamas Islamists opposed to the US peace efforts. 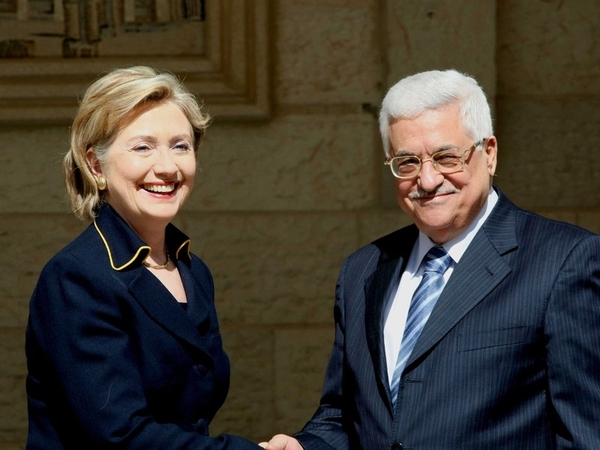 Palestinian President Mahmoud Abbas had made a complete settlement freeze a condition for resuming peace talks suspended since December 2008. But he has agreed to indirect, US-mediated negotiations after receiving backing for the format from the Arab League and the Palestine Liberation Organisation. US Middle East envoy George Mitchell has welcomed undertakings by Palestinian and Israeli leaders to begin indirect peace negotiations. However, he said that the scope and structure of those talks required further discussion. The US has said Jewish settlement construction in the West Bank undermines peace efforts, but President Barack Obama has backed away from a demand he made early in his term for a full freeze.